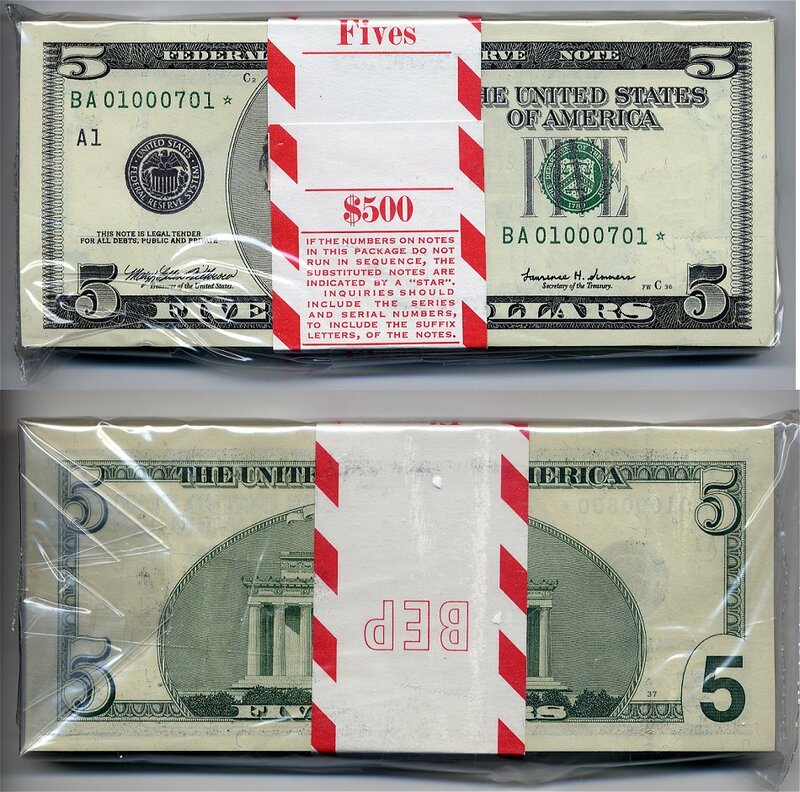 U.S. Rare Currency » Private Currency Collector - Dealer, Buying & Selling US Paper Money, Large & Small Size Gold & Silver Certificates, Federal Reserve Notes, Legal Tender & Premium Federal Reserve Products. Some neat serial numbers in this pack! !